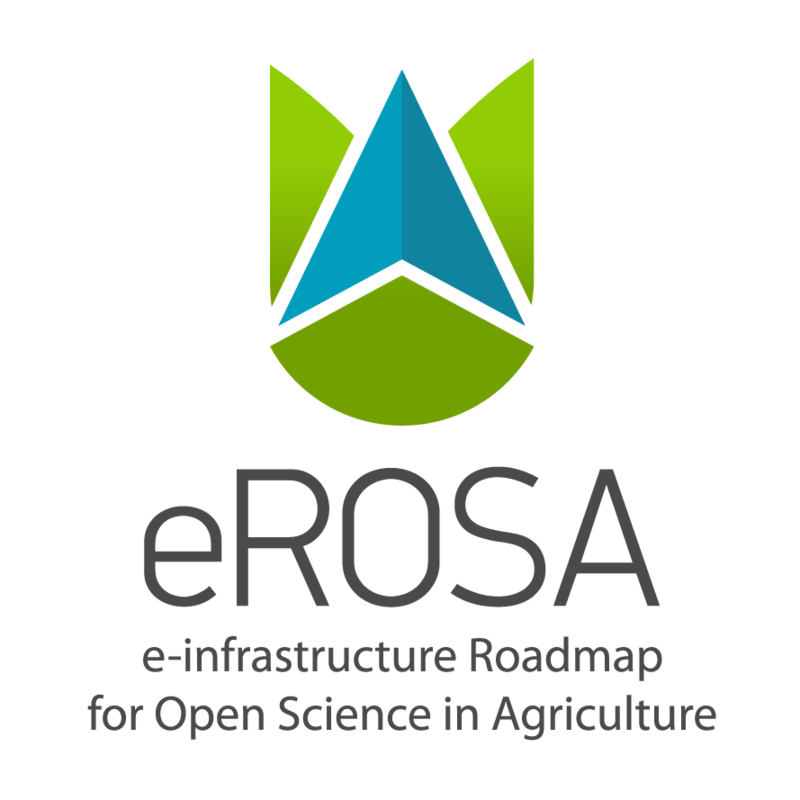 During the last months of the 2018, eROSA project published the final version of the eROSA roadmap. 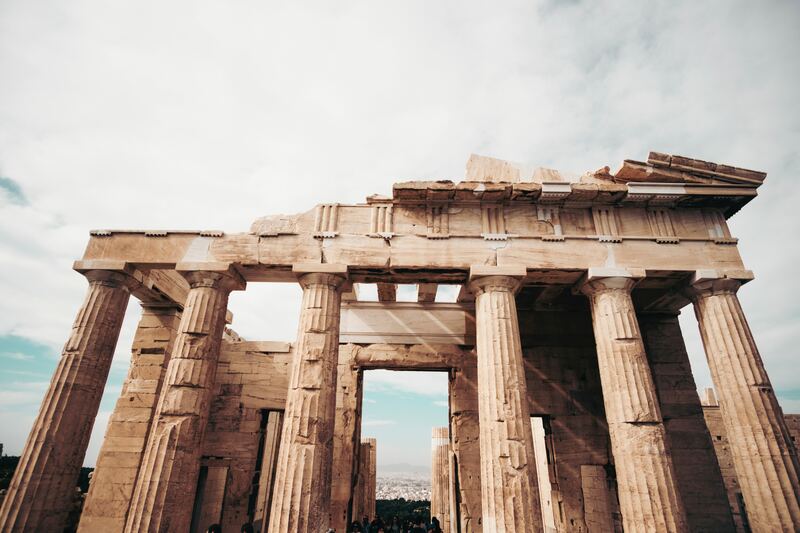 Τhis roadmap is the main output of the project and more than 100 stakeholders were involved in the elaboration of this roadmap through three main workshops, which facilitated to build a common knowledge, as well as a foresight for the next 10 years. 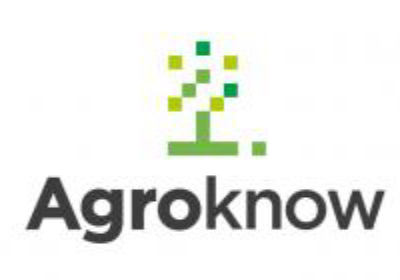 From the first day of 2017 until the summer of 2018 a consortium gathered two research performing organizations INRA (FR) and WUR (NL) and Agroknow (GR) a private company. 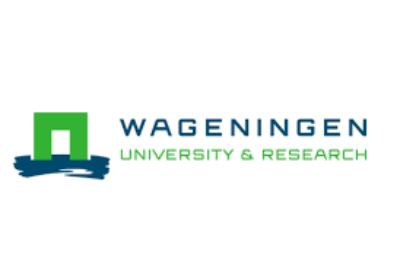 More than 100 stakeholders were involved in the elaboration of this roadmap through the workshops and the project methodology to build a common knowledge, foresight and recommendations to achieve this vision. 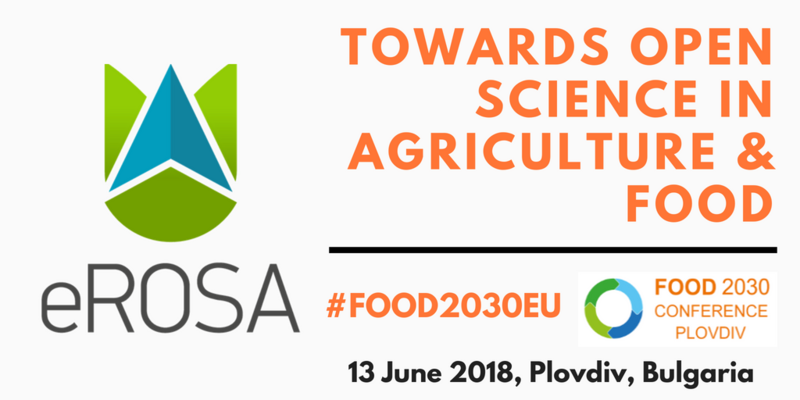 Two of the most important events that were organized before the end of the eROSA project were the 3rd eROSA Stakeholder workshop that was held on 21-22 May 2018 in Athens, Greece and it was organized by Agroknow and the 3rd eROSA Policy workshop that was held on 19 June 2018 in Brussels, Belgium. What happened at Plovdiv? 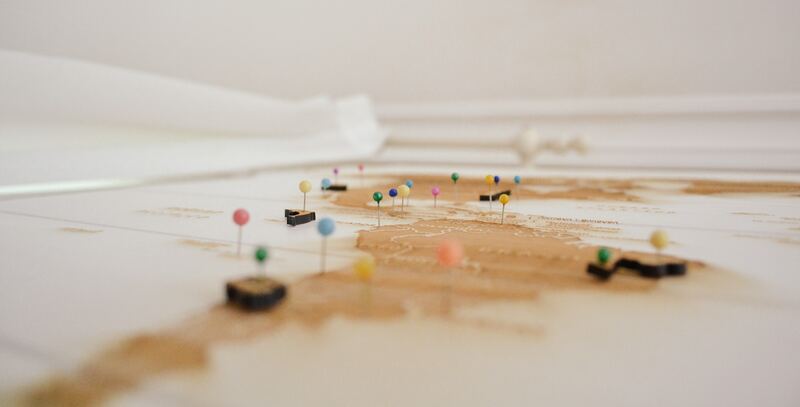 The first time we presented the eROSA Roadmap! 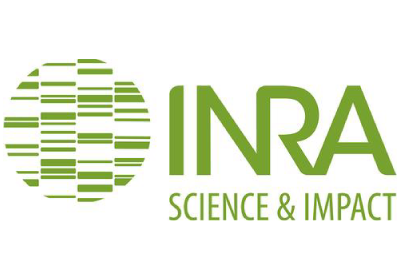 eROSA Project proudly announces the release of the "Roadmap for a pan-European e-Infrastructure for Open Science in Agricultural and Food Sciences"
The eROSA Project consortium (INRA, WUR and Agroknow) proudly announces the release of the "Roadmap for a pan-European e-Infrastructure for Open Science in Agricultural and Food Sciences". 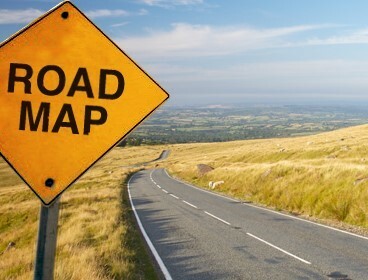 The roadmap is the result of eROSA project’s work over the last 17 months following a participatory process which involved relevant agri-food communities through the organization of three main stakeholders’ workshops organized in June 2017 (Montpellier, France), November 2017 (Wageningen, Netherlands) and May 2018 (Athens, Greece).